Peppa Pig is back in a brand new live stage show! 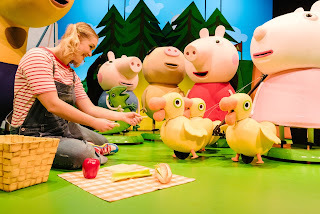 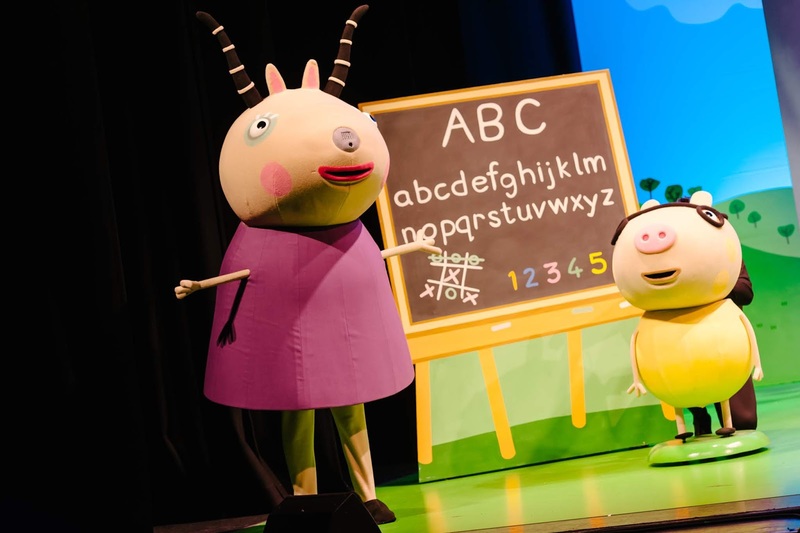 Peppa Pig’s Adventure promises to be the perfect theatre show for all pre-schoolers (suitable for ages 3+) and follows the success of previous stage shows Peppa Pig’s Party, Peppa Pig’s Treasure Hunt, Peppa Pig’s Big Splash and Peppa Pig’s Surprise. 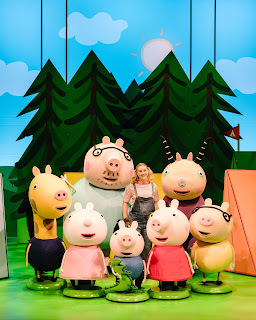 Peppa Pig’s Adventure plays at Newcastle Theatre Royal from Wednesday 22nd – Thursday 23rd August 2018 (10am, 1pm and 4pm). 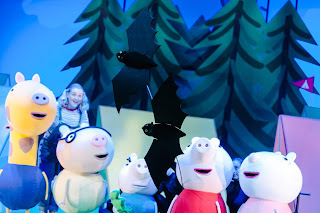 Tickets priced from £14.50 (£2 off U16s, family ticket available) can be purchased at www.theatreroyal.co.uk or from the Theatre Royal Box Office on 08448 11 21 21 (calls cost 7ppm plus your phone company’s access charge).